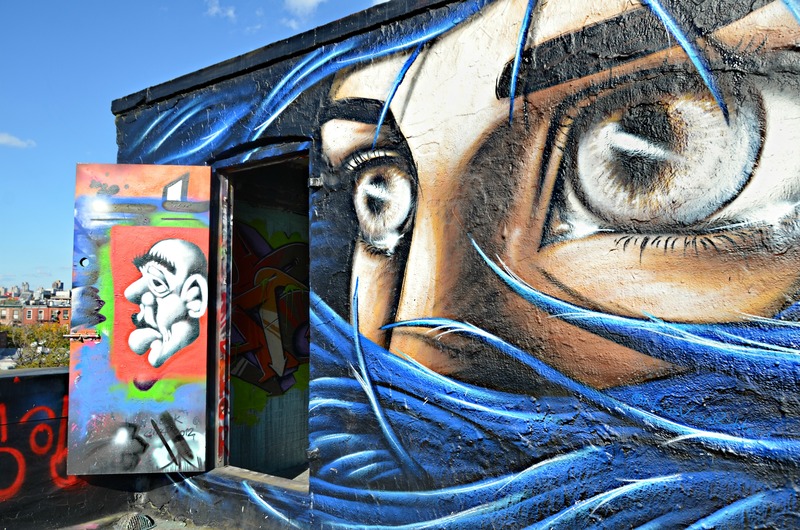 Photo of the day: TAKE THE 5 POINTZ GRAFFITI MUSEUM TOUR! 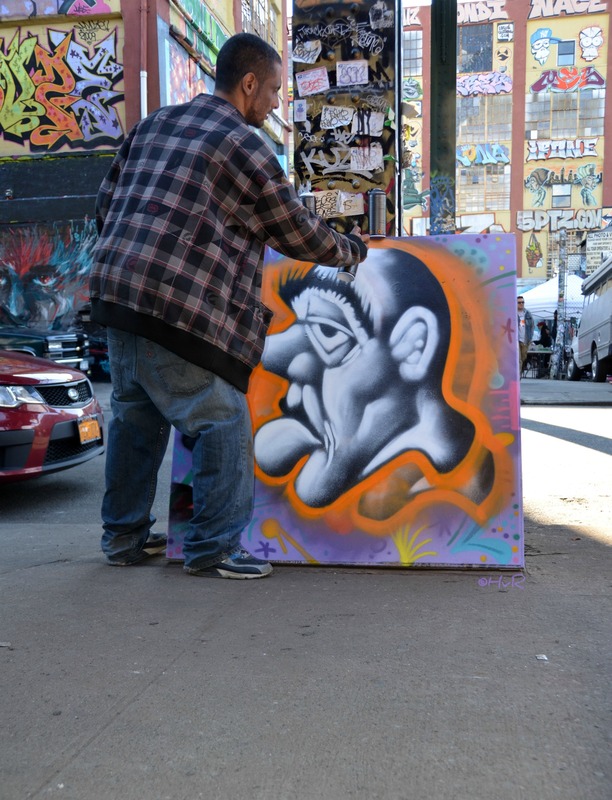 Photo of the day: LET’S GET TO THE (5)POINTZ ! – Need something to do on a weekend that is totally different and cool? 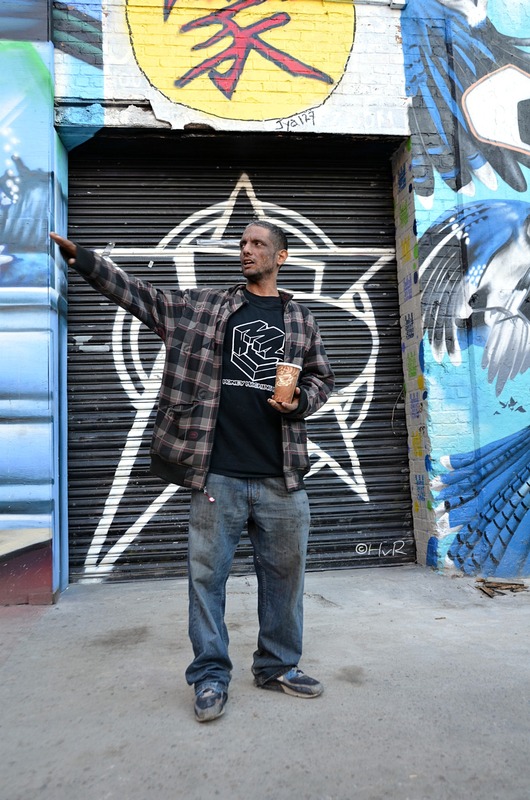 Take the 5Pointz Graffiti Museum tour with Meres One. This is a must-see tour! 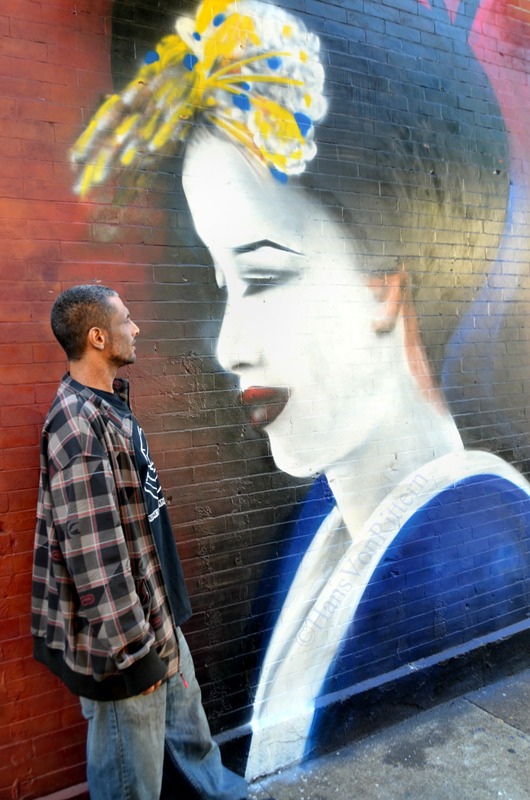 Meres One is New York and the curator of the living endangered treasure. His passion, quirkyness, straight forward manner, humor and insight to the art is priceless. 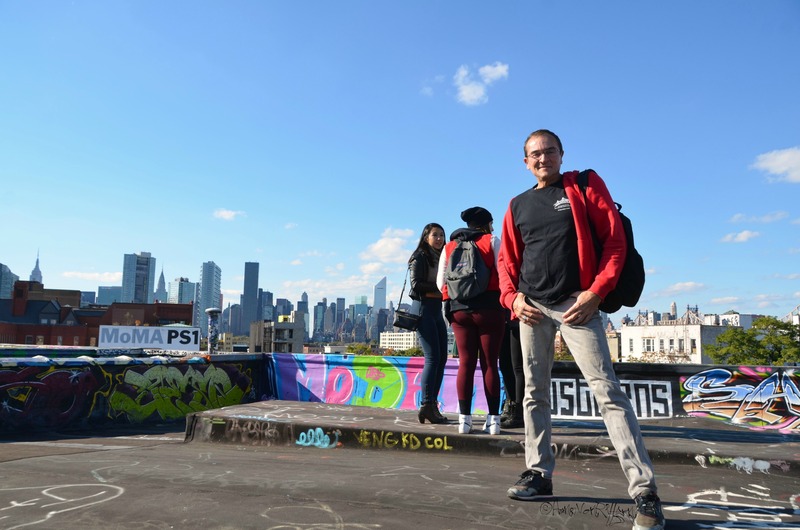 I am a long time NYC tour guide and I know a good tour when I take one – this is it! Do you know which is the oldest piece? The order to the art? Who came from what country? The messages and inside stories to the murals? Did u know one of Meres’ murals is 3-dimensional? Can you see all the different styles? Have you ever been inside? Aren’t you dying to go on the roof? To top it off, Meres shows off his skill by transforming a canvas into a piece of art in a master class with him at the end of the tour. How can you pass that up?! 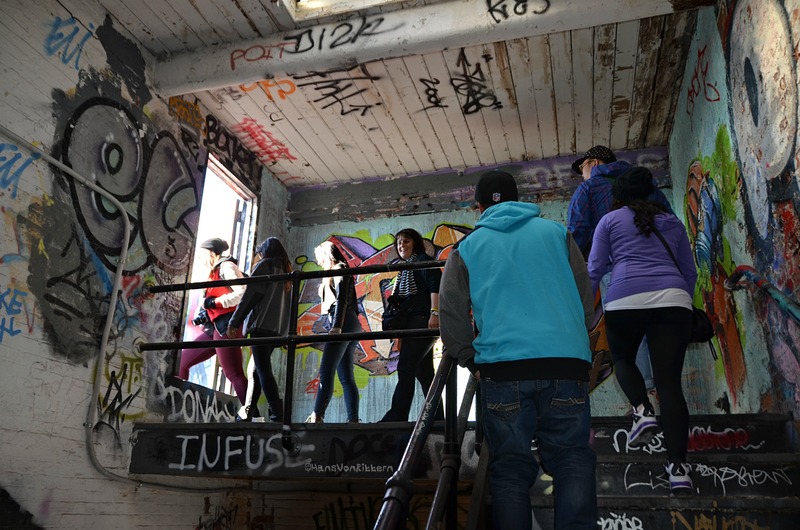 God forbid 5Pointz gets torn down – you will regret forever that you passed up this opportunity – GO – book a tour now and join the world wide guests enjoying this tour! Come early/stay late, photograph all the art, buy some souvenirs like the painted light bulbs by Meres and other art available by other artists. 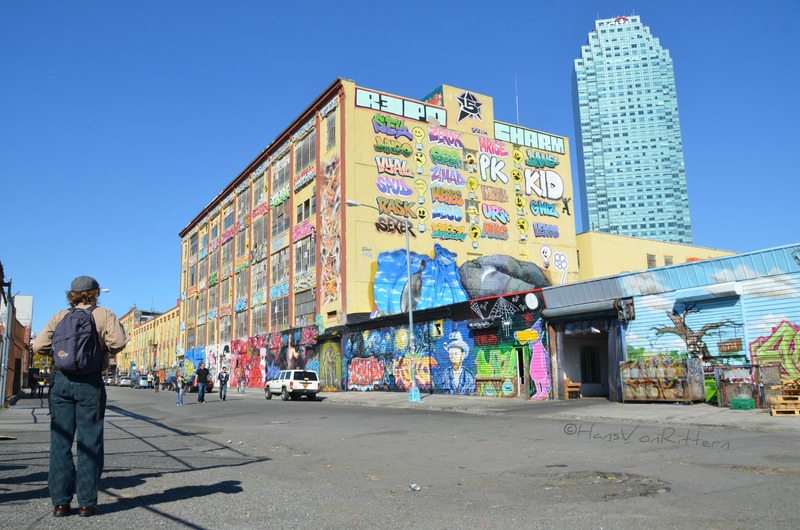 Get to the Pointz, 5 Pointz! 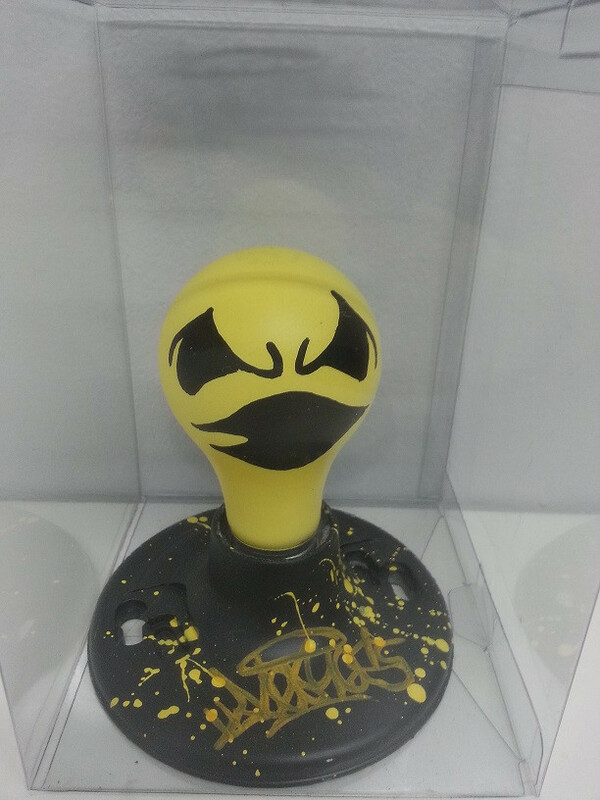 The coolest part of the 5 Pointz tour! Book a tour through SideTour.com. Tours are currently sold out till November 5, this is a rare opportunity, put yourself on the mailing list and grab this chance before it is too late! This entry was posted on October 25, 2013 by newyorkcityinthewitofaneye. It was filed under DAILY PHOTOS WITH STORIES OF NEW YORK CITY and was tagged with 3 dimensional graffiti murals, 5 Pointz Graffiti Museum, 5 Pointz souvenir, 5 Pointz tour, art, geisha girl, graffiti master class, graffiti styles, Hans Von Rittern, history of 5 Pointz, inside 5 Pointz, international graffiti, Manhattan, Meres, Meres light bulb, Meres One, New York City, New York photo, Photo of the day, Queens, rooftop tour, Side Tours, SideTour.com.